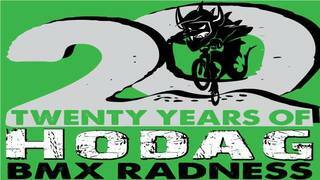 On behalf of Hodag BMX, we are excited to hear about your rider's and your family's interest in The Hodag BMX Club! We are excited to welcome you to the Hodag BMX Family! That being said we at Hodag BMX are aware there are many questions you may have regarding BMX racing and getting you or your rider ready for the track. Hodag BMX has developed some basic “Intro Q&A” to answer you initial questions. When do the classes start this year? Where do we register? Hodag BMX holds sanctioned racing events through USABMX. We hold local races, Friday evenings (May-Sept) and Monday evenings (June-August). 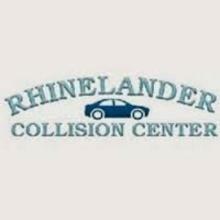 We also hold sanctioned practice Wednesday evenings. Hodag BMX is also open to the public during normal park hours, weather and track conditions permitting. You can register at any Monday or Friday sanctioned local race. There are two types of registration: one annual membership, which is valid for one full year, and a registration for each race or practice held. What are the annual fees for membership? There is an annual membership Fee of $60, discounted to $45 for first year members. This grants you access to all USABMX tracks in the United States and Canada for 365 days from date of registration. For each local race, there is a sanctioning/registration fee of $5-10. 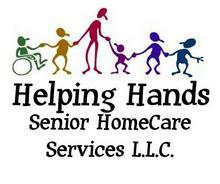 Hodag BMX also offers a Volunteer Program which helps decrease these costs. Practice costs $2. What type of bike do I need? Is anything special required of me? There is no rider or bike we would turn away from racing, but there are a few things that need to be considered. Appropriate paper work must be completed prior to riding the track during sanctioned events. The bike must be inspected by one of our Hodag BMX officials to ensure that it is safe for the rider and other riders on the track. If you are looking at upgrading, Bike and Boards and Mel's Trading Post are awesome local supporters of our track! Please see out posted BMX sizing and gearing section for more information. How does USABMX racing work? BMX racing is organized into several skill levels and formats. Riders are organized based on age and skill level. Hodag BMX will do everything in its power to make sure your rider is racing riders similar in age and skill level. 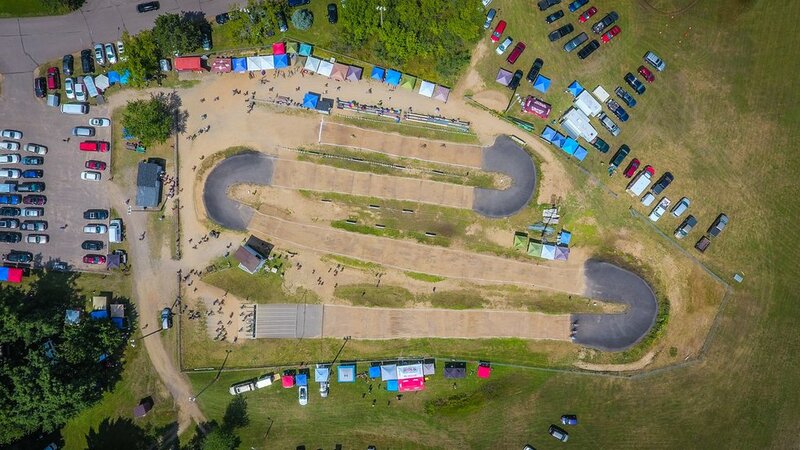 Hodag BMX holds a local series, with several trophies tracked throughout the year, including: Track Champion, Most Improved, Rookie of the Year, and age group standings.